Sold by the bag of four beads. Lovely handmade lampwork glass beads. Approx. 22 to 25mm long, 18 to 20mm wide. Cute banana lampwork glass beads, sold by the bag of 5 pcs. Approx. 25m to 28mm long. Full strand of transparent round glass beads. Pretty Millefiori glass beads. Millefiori means "thousand flowers", and looking at these beads you can definitely sBU why! Pretty Millefiori glass beads. Millefiori means "thousand flowers", and looking at these beads you can definitely see why! 30 gram Tube of size 11/0 Glass Seed Beads. Size 11/0 is approximately 2.1x1.5mm. (which is approx. 16 beads per inch). 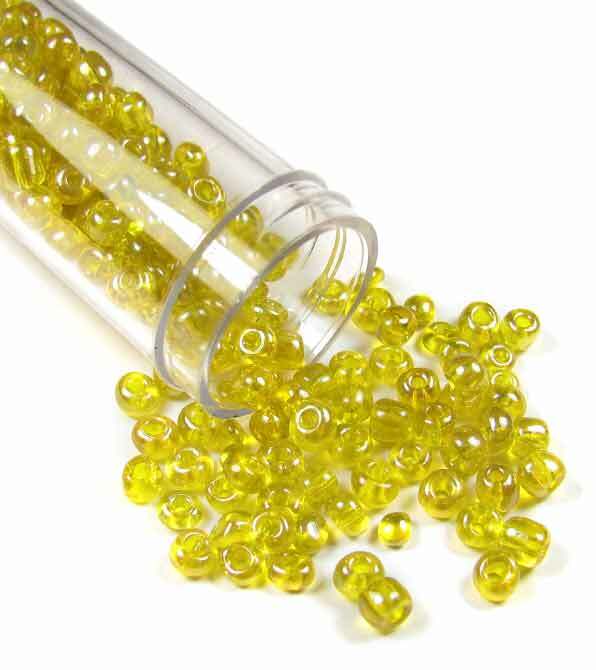 30 gram Tube of size 15/0 Glass Seed Beads. Size 15/0 is approximately 1.3mm. (which is approx. 20 beads per inch). 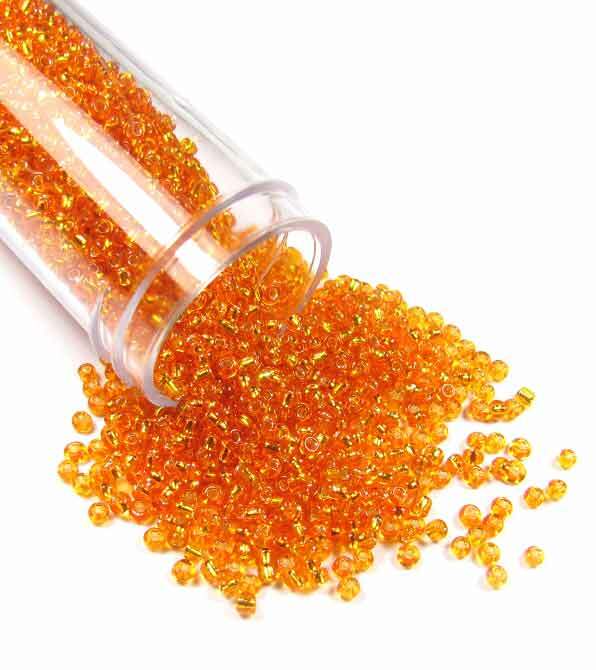 30 gram Tube of size 6/0 Glass Seed Beads. Size 6/0 is approximately 4x3mm. (which is approx. 8 beads per inch).